The summer months often take a toll on the cooling system in your vehicle. Everything from the thermostat to the fan to the radiator works together to keep the motor cool to prevent major issues that could occur, such as a cracked head. There are a few maintenance tips to keep in mind so that the cooling system of your vehicle operates properly at all times. If you notice the temperature increase while driving or notice any kind of leaks, Road Runner Auto Care in Apple Valley can examine your vehicle to determine the extent of the issue. 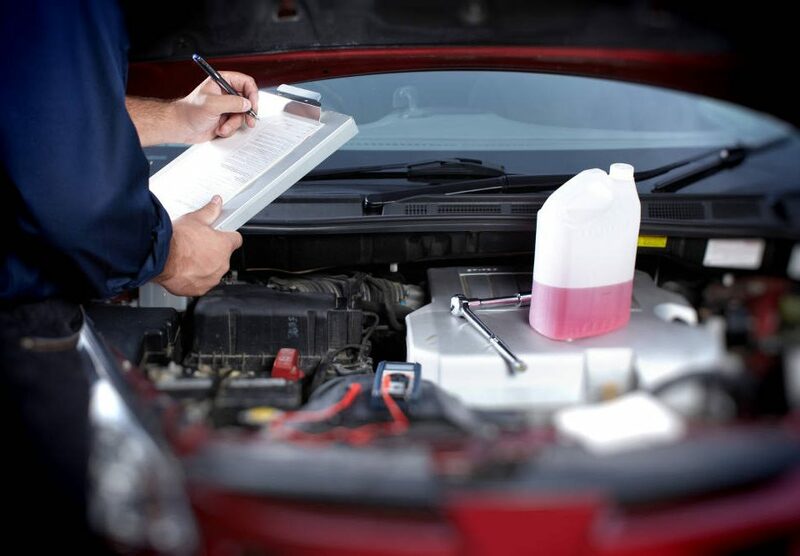 The first thing that you need to do is to ensure that your vehicle has plenty of coolant in the reservoir and in the radiator. There are marked levels on each vehicle that will show you how full each container should be depending on whether the vehicle is cool or hot. You should keep a container of coolant with you if you know that your vehicle has a tendency to overheat. 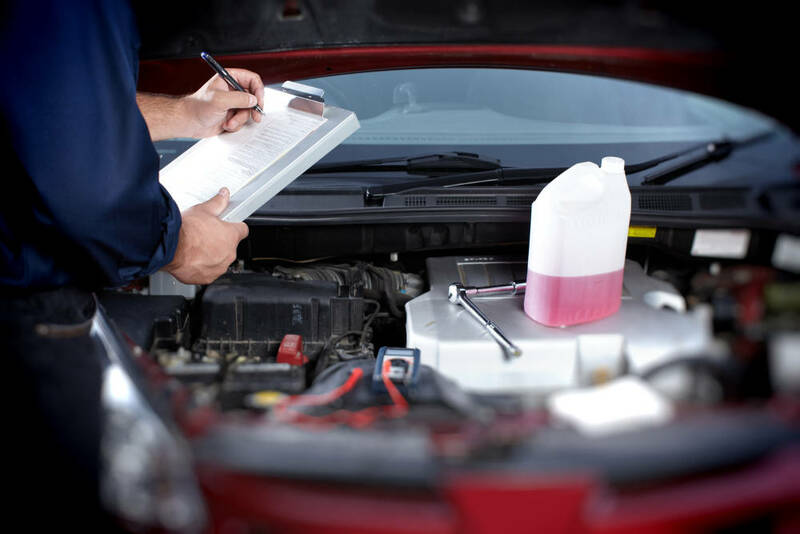 Road Runner Auto Care in Apple Valley can check for any internal leaks and see if there are any issues with the fan or other elements of the system to prevent the vehicle from staying at a normal temperature. Check the serpentine belt on your vehicle. This is the belt that operates many components, including the water pump. If the belt fails or doesn’t function properly, then it can impact the water pump. When the water pump doesn’t circulate water through the vehicle, then it can cause an issue with overheating. Make sure the radiator cap is secure. You also need to check the fan to see if it’s coming on when the temperature of the vehicle reaches a certain point, usually halfway. Keep the radiator free of any debris so that air can flow freely as this can help to keep the components of your vehicle that allow for proper operation at the coolest temperature possible.